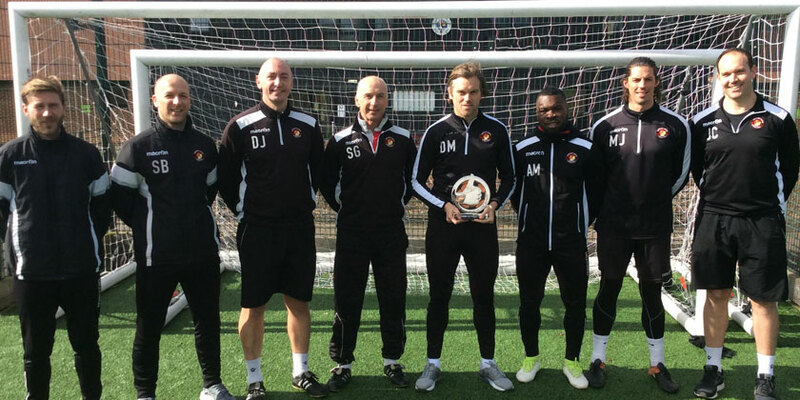 Fleet boss Daryl McMahon has landed the Vanarama National League manager of the month award for February. 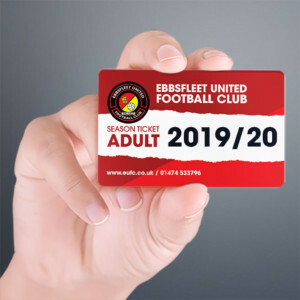 He has seen his side recover from an inconsistent start to 2018 that also included defeat at Tranmere in the first week of February but since then the Fleet have responded with four consecutive wins to resurrect a play-off challenge. 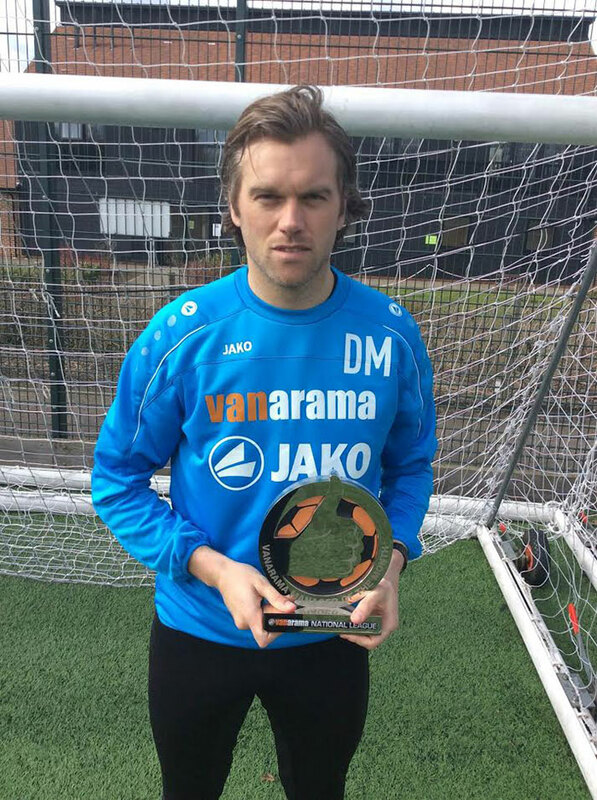 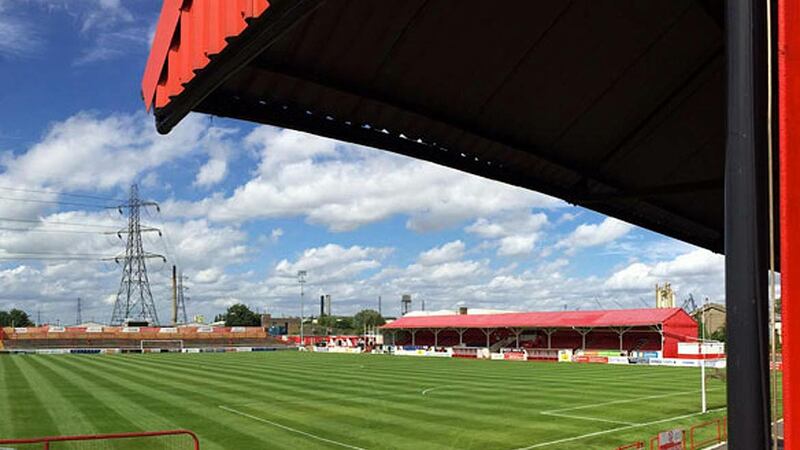 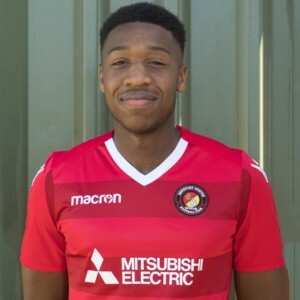 The award wording by Vanarama and the National League was: “Fleet handed McMahon a new five-year contract in the summer after achieving promotion to the National League, and the show of faith seems to have been rewarded on the pitch. 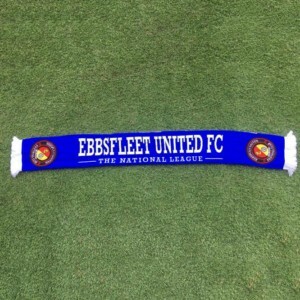 In their first season back in the fifth-tier, the Fleet ended February with only goal difference separating the side from a spot in the play-off places.